Everyone is looking for their place under the Sun! If you reached your golden years, you are probably looking for a place to settle down and enjoy your retirement. For example, choosing to move to Miami is an excellent choice, mostly because of the weather. It is sunny for most of the year, and the winter is not as cold as in other states. Miami is known as The Vice City and is a place for younger people. However, many seniors chose to move here. Today we are looking at some of the best activities for seniors in Miami. Relocating to Miami requires preparation and planning. With this in mind, it is best to find moving assistance fit for senior citizens. Moreover, help becomes a necessity in this day of age. Nevertheless, you shouldn’t discourage yourself if you decided to move to Miami. Some of the best activities for seniors in Miami offer a good time and pleasant memories. Bear in mind that this is just a small part of what Miami has to offer. For example, there are plenty of beach activities. Also, there are many quality food restaurants for seniors. 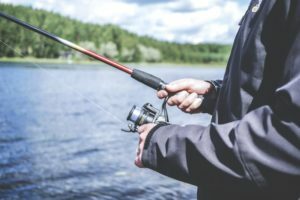 First on our list of best activities for seniors in Miami is a fishing tour. Fishing calms down nerves and not only that, but it gives a sense of accomplishment. With this in mind, check out Deep Sea Fishing Miami. You will be in the company of experienced sport-fishing experts. It doesn’t matter if you are a first-timer or an old-time fisherman. This fishing tour will be an experience of a lifetime. To illustrate how big this event is, we will tell you there are hundreds of people fishing every month. Also, you can check out Reel Adventure Charters. It is an excellent opportunity to catch some snappers, king-fish or swordfish, and to see dolphins and sharks. A cherry on top is the sunrise tour when the water is calm and quiet. 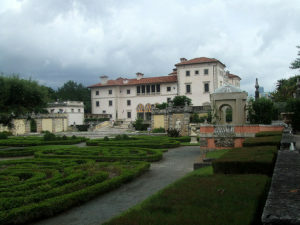 If you wish to hide from the heat of Miami, head out to Vizcaya Museum and Gardens. 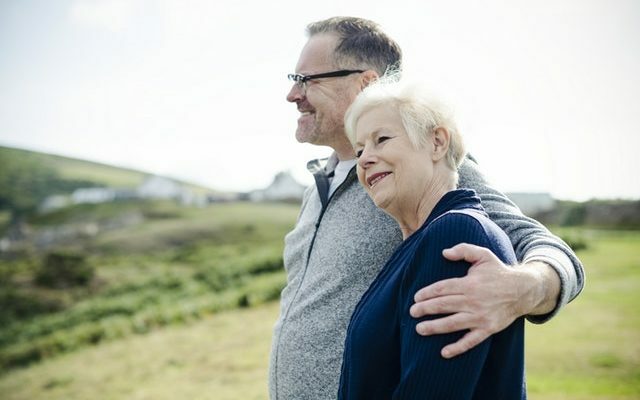 Once you visit this historic villa located on the waterfront in Downtown Miami, you will understand why we placed it on our list of best activities for seniors in Florida. Enjoy in slow walks through the garden and gorgeous interiors of the mansion. If you choose to go here, make sure that you check the event calendar. You can book and participate in one of many events, like cooking classes and moonlight walks. If African safari sounds too scary, we can suggest that you visit the Miami zoo. With an abundance of distinct plants and animals, you can relax and enjoy your day. You can participate in a tour of Asia and Africa, and see many wild animals, like lions, giraffes, elephants, and tigers. This exotic wildlife guarantees a pleasant day, so if you are a fan of flora and fauna, give it a try. Who knows, maybe you change your mind and book that African safari! There are many beautiful walking tours in Miami. Go out of your Miami apartment for an entire day. It is crucial for you to stay active, and we cannot find a better way. It is a great chance to get to know the city a bit. Also, it is vital to know that you can find free walking tours that will take you through the history of Miami. Still, it is more of a tourist attraction. However, you will have a great time and learn a lot. Besides free tours, we can suggest the Art Deco walking tour. It is a ninety-minute tour of the Miami Beach Architectural Historic District. Covered topics are Art Deco, Mediterranean Revival, and Miami Modern Design. You will visit many restaurants, hotels, and houses and learn much more about Miami. These tours start every day at 10:30 AM. Latin and Caribbean culture has a significant impact on Miami. With this in mind, this fusion of music offers a fantastic experience to remember. For example, you can learn to slow dance with tango or attend a more energetic salsa class. However, the best way to start this journey is to look for ballroom dancing studios in Miami. All of them are open to all ages, and they are a great way to stay active and have a fun time. Moreover, you will get to learn these exciting, and romantic moves! Who says that only younger people can go to the beach? If you are in Miami, use the opportunity to go swimming. Experience best Miami beaches, rest on the sun and catch a little color. Also, go on boat rides and enjoy the sea air. 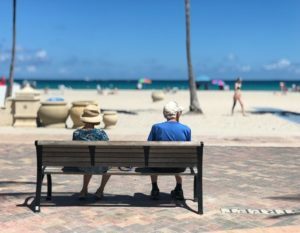 It is understandable that we have to put Miami beaches on the list of the best activities for seniors in Miami. Just be careful not to overexpose yourself to the Sun, and always have a bottle of water with you. We hope that you agree with our list of best activities for seniors in Miami. The day is long and sunny, so try to use it in the best possible way. We suggest that you plan the entire week, and make a schedule. On the other hand, if you are a more adventurous type, just go out there and have a good time!